Trade Windows > News > News > What style of windows should I choose? 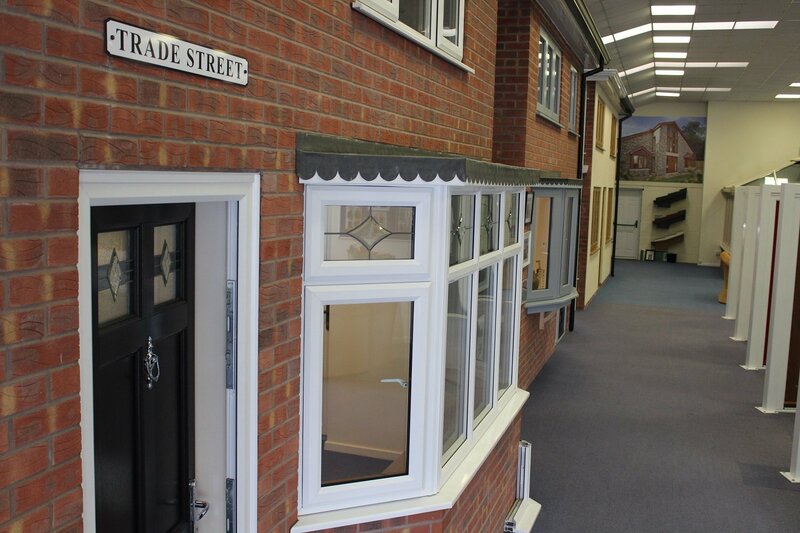 ‘Your home, your choice’ is one of the mantras we live and breathe here at Trade Windows. 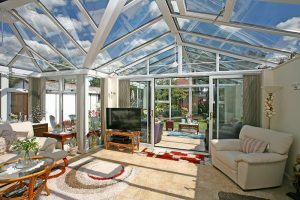 We know how important choice is when it comes to improving your home, which is why we have such a wide range of products. By choosing new windows from Trade Windows, you can choose every last bit of your windows, from the frames, colours and styles. We know how sometimes, too much choice can be overwhelming, so we like to offer as much help and guidance as we can. In this blog, we’re outlining each of our window styles: casement, tilt & turn, sliding sash and bay & bow to help you see the benefits of each style and work out which one would work best for you. 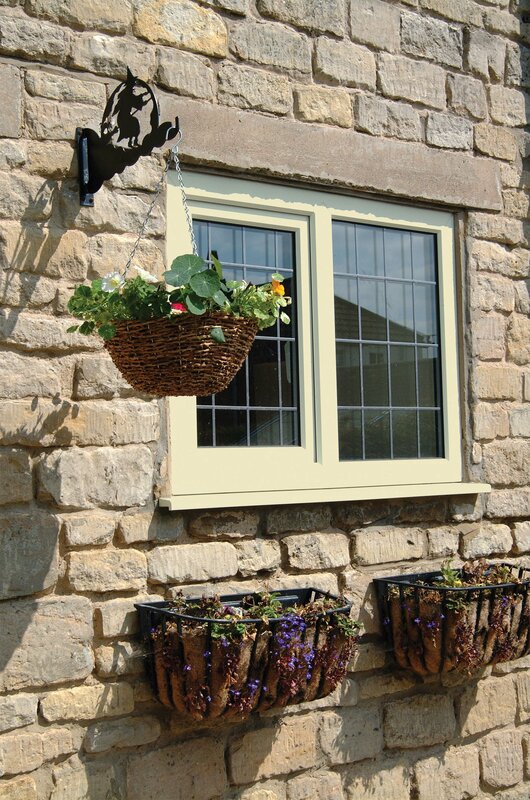 Casement windows are the most popular window style in Derby, favoured by homeowners for their classic appearance. 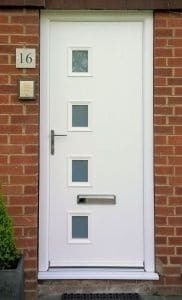 The simple design complements any property style, however it can be tailored to suit your individual taste, such as by adding Georgian bars or leaded glazing. Casement windows are often chosen in white, however their timeless design means that they look beautiful in any colour. 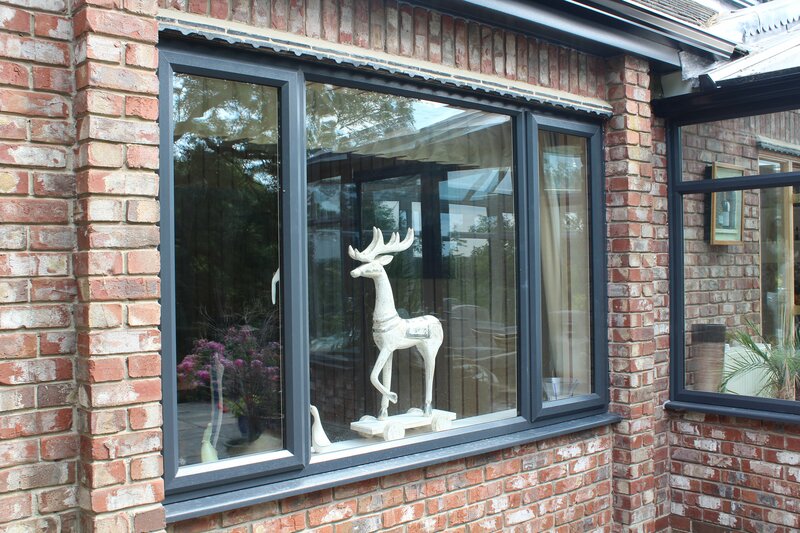 Our PVCu window range includes around 30 colour options and you can choose any RAL colour with aluminium casement windows. Tilt & turn windows are the window style of choice for homeowners looking for a practical feature. The clever window is designed to either tilt at the top for a slight open or turn inwards for a fully open window. This allows you to choose the optimum amount of ventilation for your home. You can keep the air flowing through your home during the winter without compromising on warmth by using the tilt function, and enjoy the breeze to cool you down during the summer months by turning the window fully open. The functionality also makes cleaning a breeze as the window opens inwards. 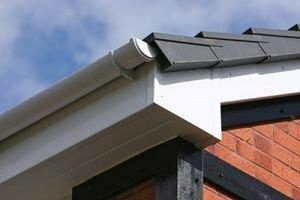 This, combined with our PVCu and aluminium frames, gives you a low maintenance feature that you don’t have to worry about. Have you got a period property that you’re trying to retain the character of? Or perhaps you’d like to add classic elegance to your home? 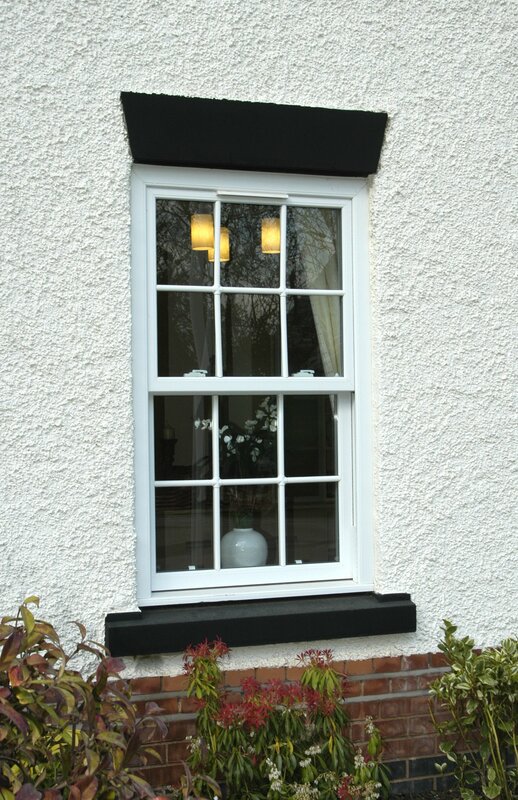 If so, sliding sash is the perfect window style for you. Sliding sash windows originate from the Georgian and Victorian period, adding a beautiful amount of charm to properties. 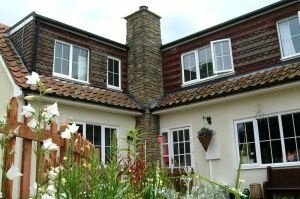 We can bring you this time-honoured design with 21st century performance benefits, so you can enjoy your period window without having to worry about flaking, rotting or fading frames, cold spots & draughts, and high heating bills thanks to our PVCu frames. A lot of the window styles in Derby are bay & bow as we have plenty of 1930s properties in our city. Bay & bow windows were often chosen to add extra space and light, along with charming style, as the window projects outwards from the building, with multiple glass panes set at different angles. This gives the living area extra space and light from more angles. 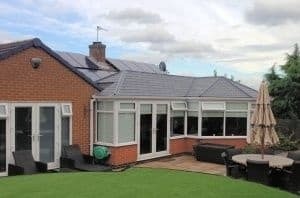 This is an ideal choice if you’re looking to make the most of your space and natural daylight without the hassle or expense of extending your home. 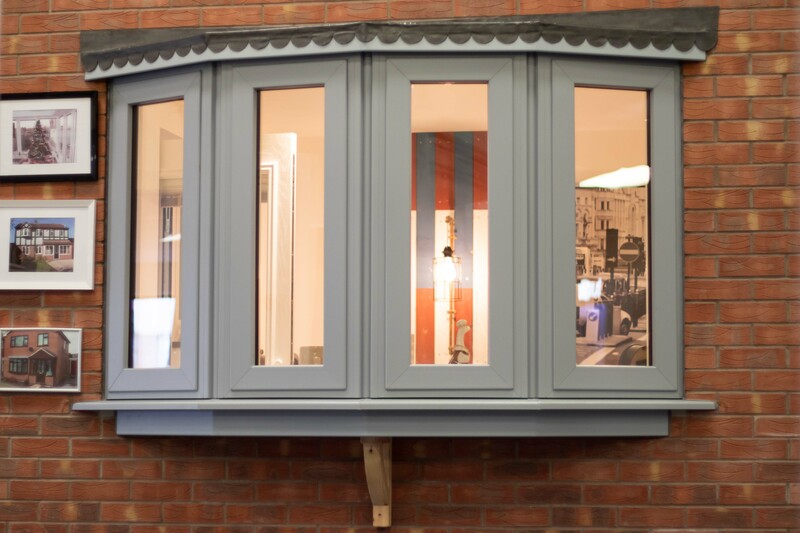 Bay & bow style windows can be installed as a replacement for your existing bay & bow windows, upgrading on security, insulation, energy efficiency and durability. However, if you don’t already have bay & bow windows and would like them, we can replace your flat windows with a new bay or bow – just ask us. Have you got a good idea on which window style you’d like best for your home? Or perhaps you’re torn between a few of them and would like more advice? 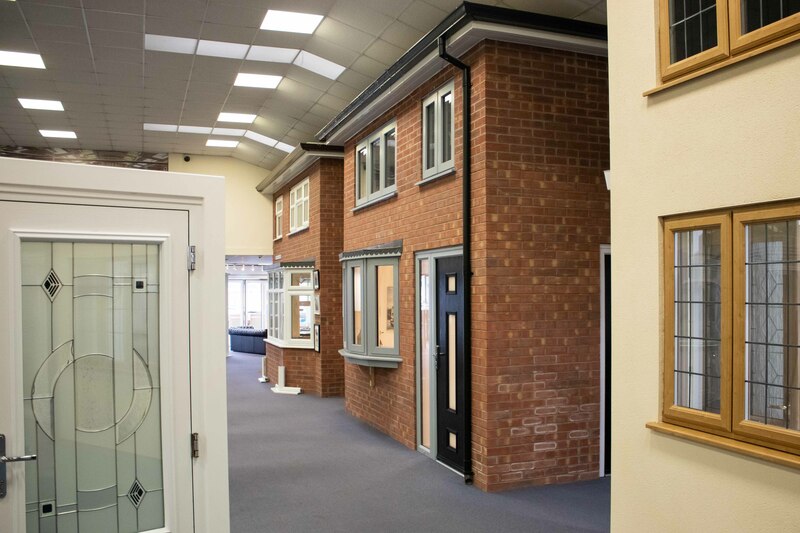 You can visit our Derby showroom, where we have all our window styles on display so you can try out each style and picture what they’d look like in your own home. Our experienced team are also on hand, ready to help you and answer any questions you may have. You can visit us seven days a week, Monday to Friday 10am-6pm, Saturday 10am-3pm and Sunday 10am-2pm. Alternatively, you can fill out a quick form and we’ll get back to you, or you can call us on 01332 755551. Don’t forget to check out our Facebook and Instagram pages for the latest pictures of our window, door and conservatory installations.